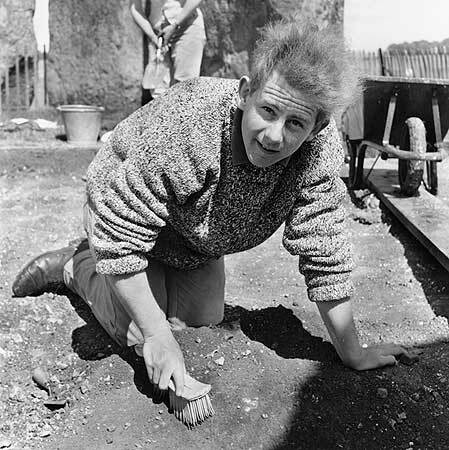 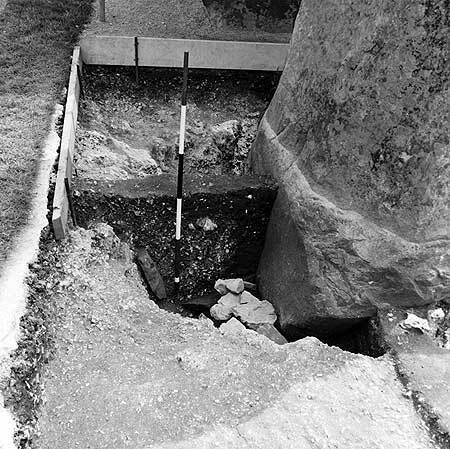 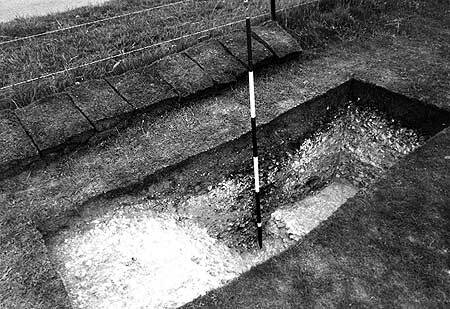 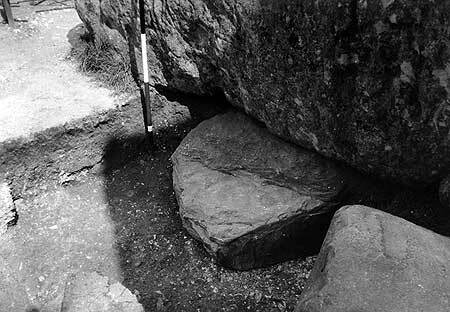 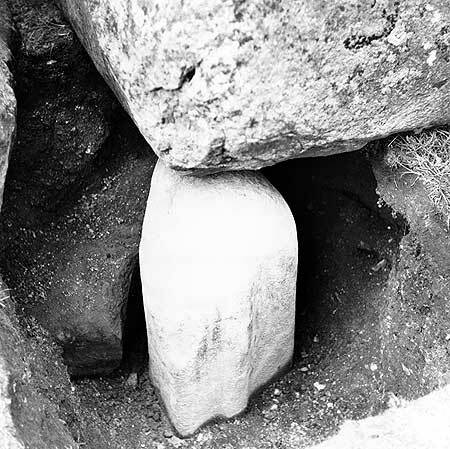 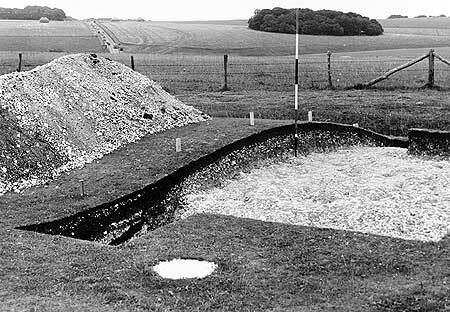 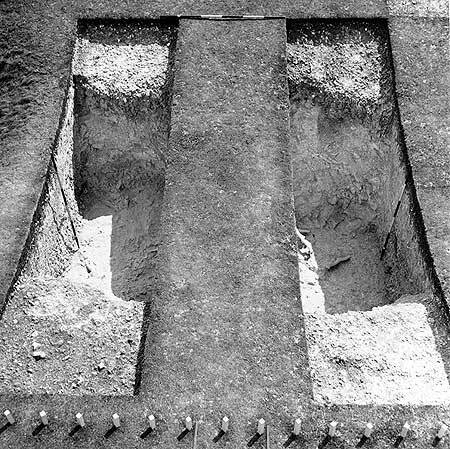 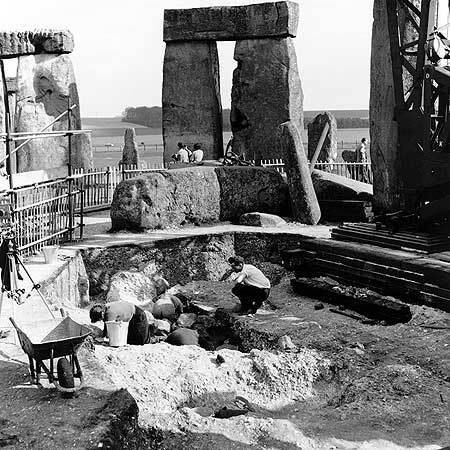 Archeologists believe that stonehenge was built between 3000 BC and 2000 BC. 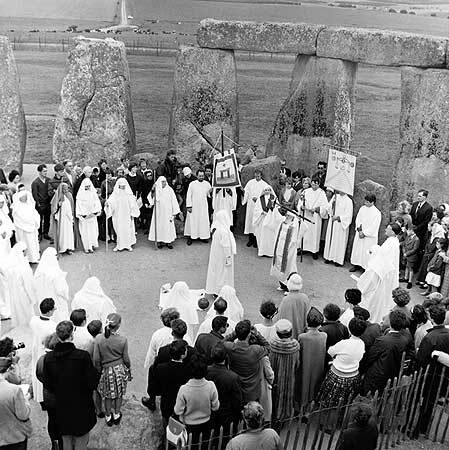 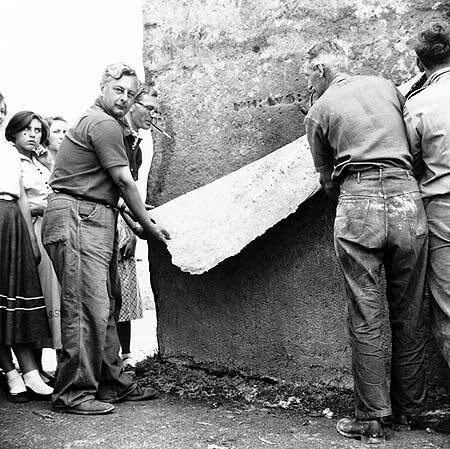 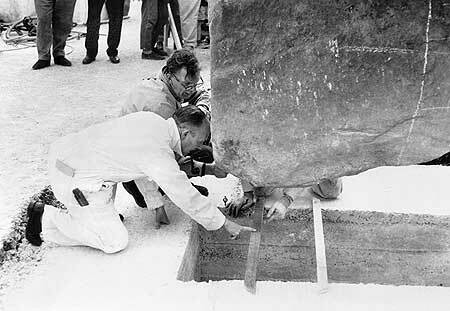 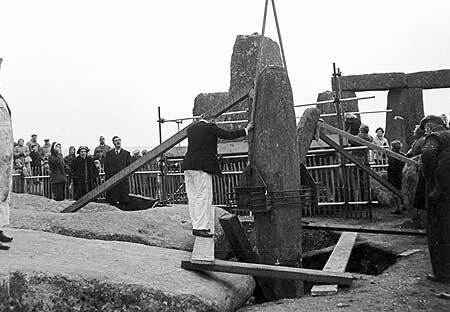 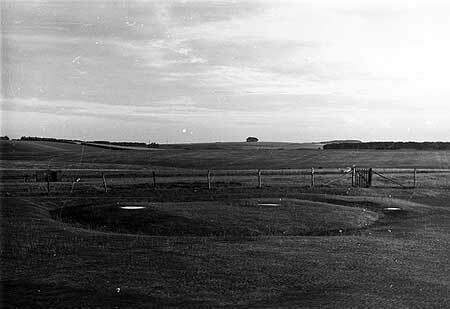 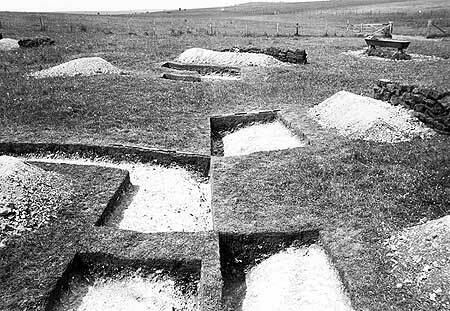 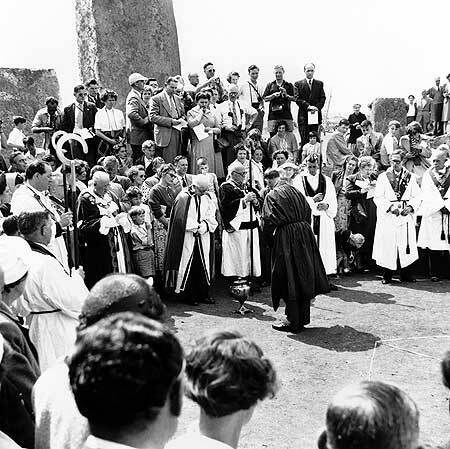 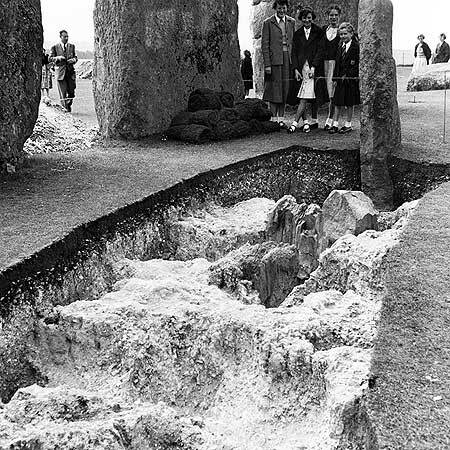 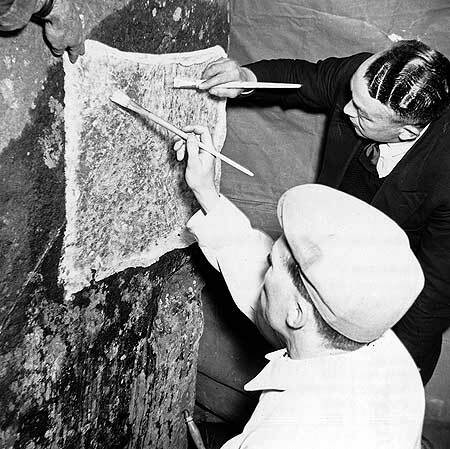 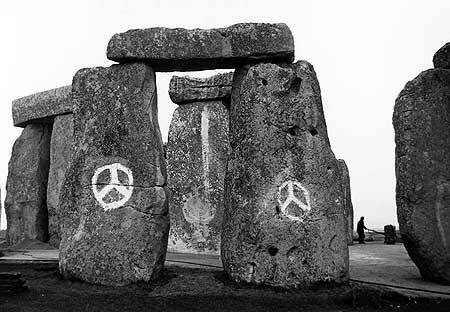 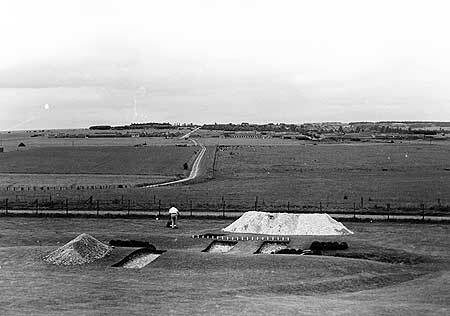 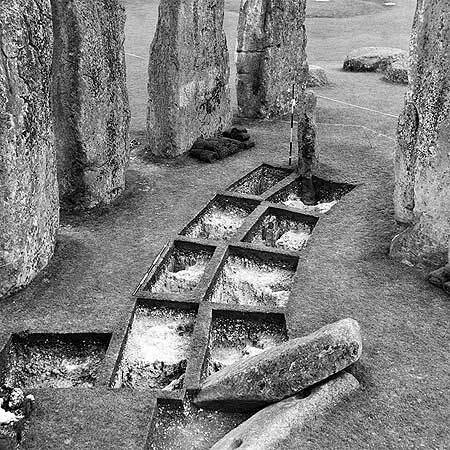 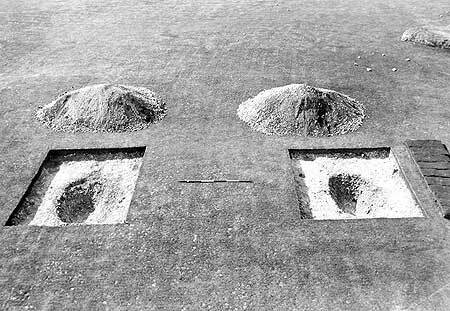 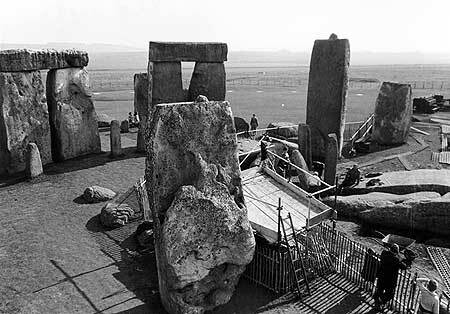 There is much debate as to what stonehenge really was but most people believe it was a astrological calendar that was used to measure the cyclical nature of the universe, basically an ancient calendar of the stars. 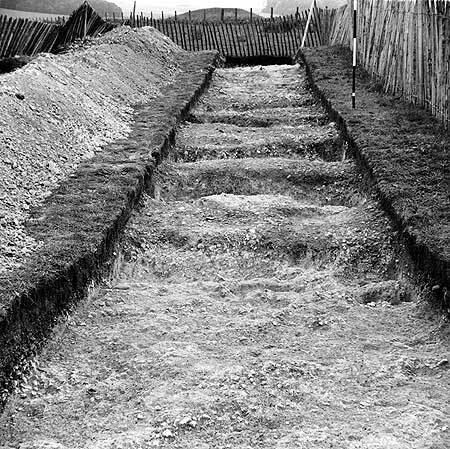 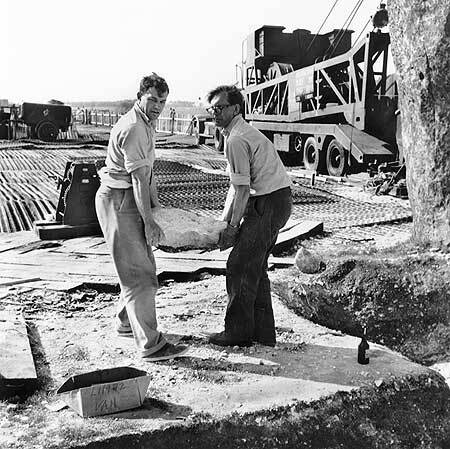 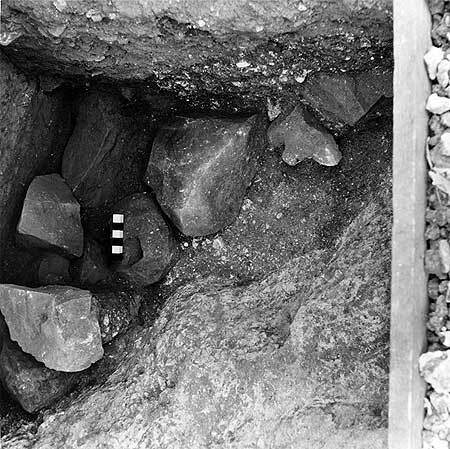 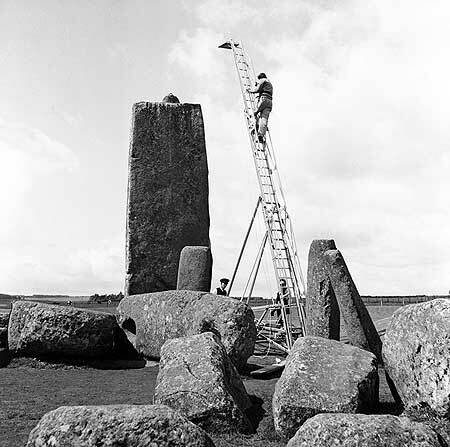 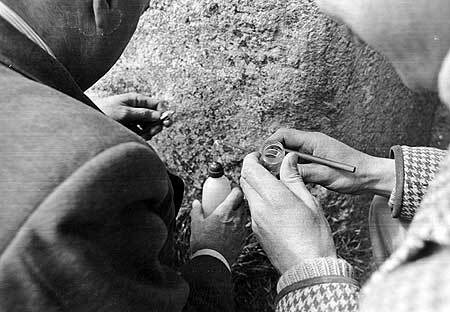 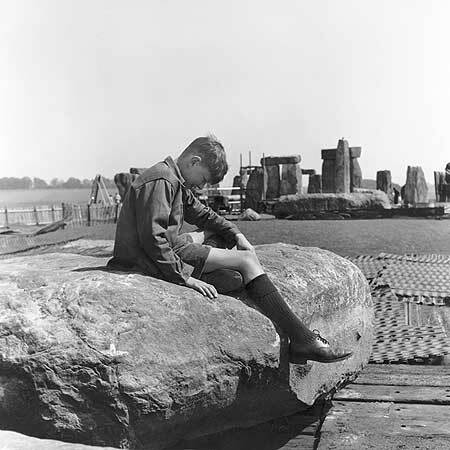 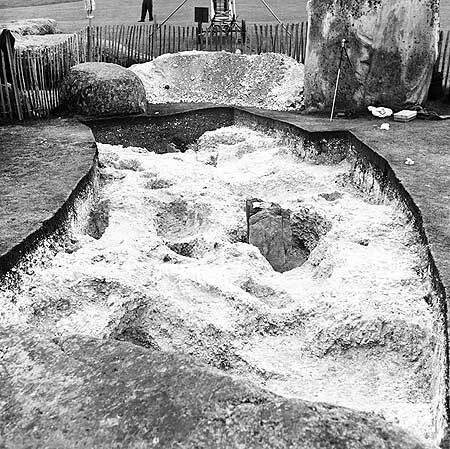 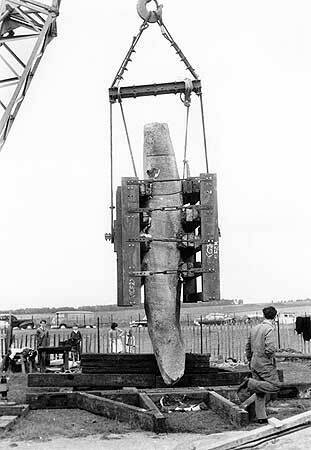 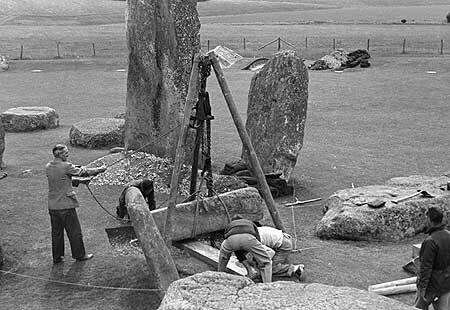 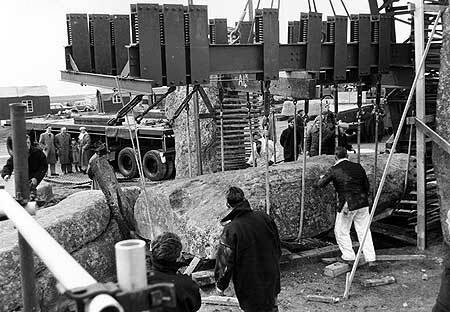 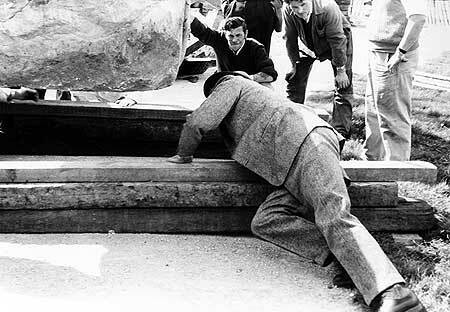 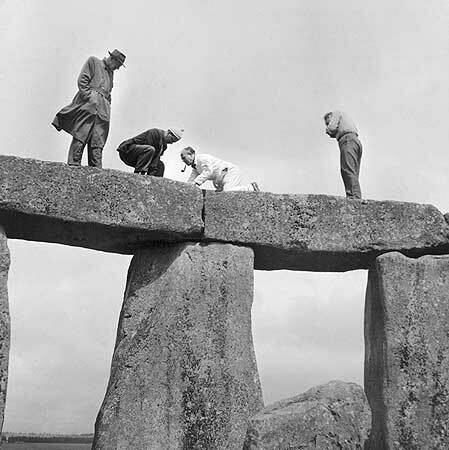 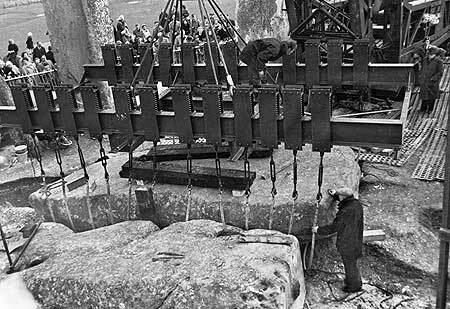 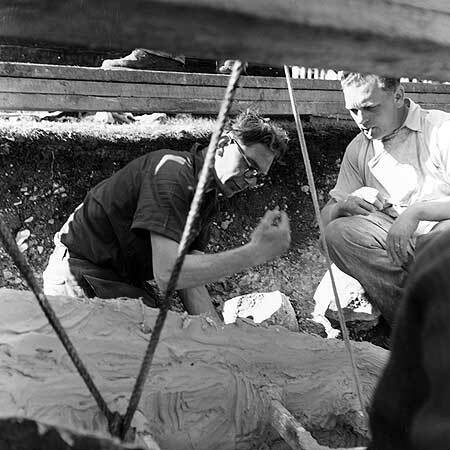 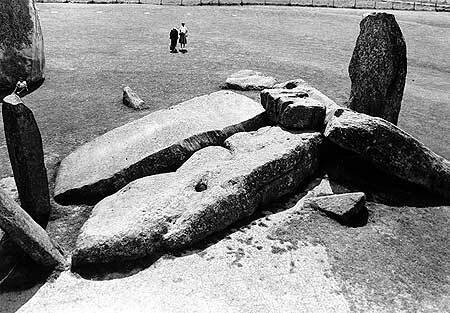 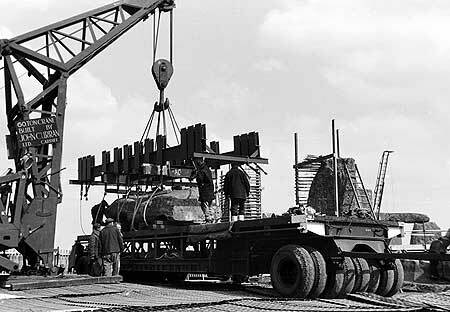 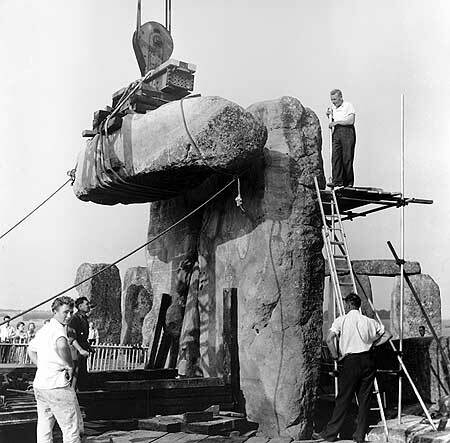 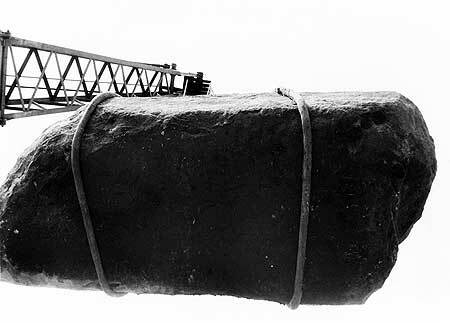 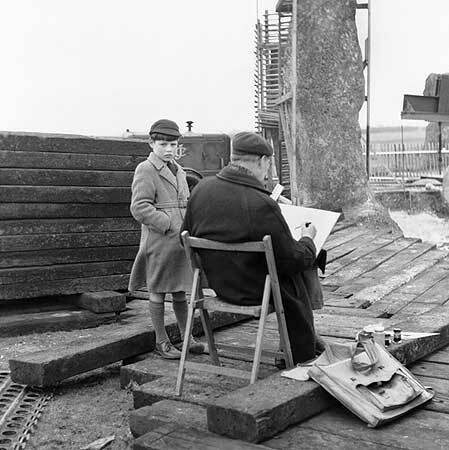 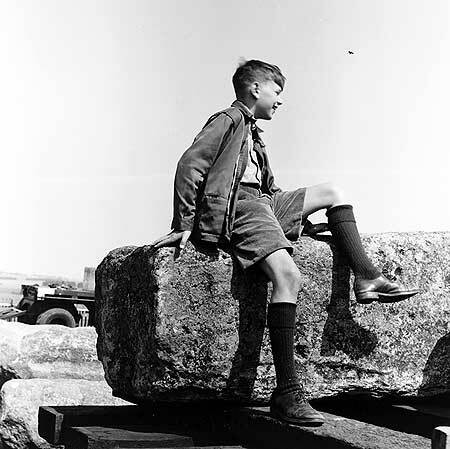 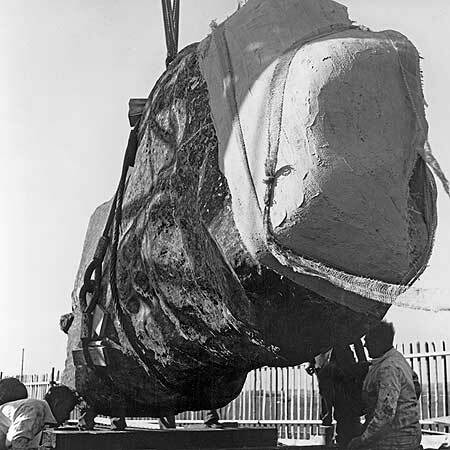 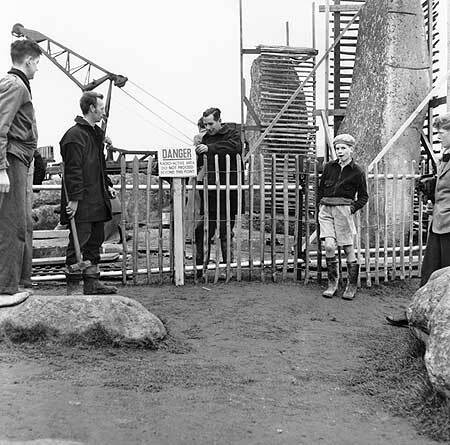 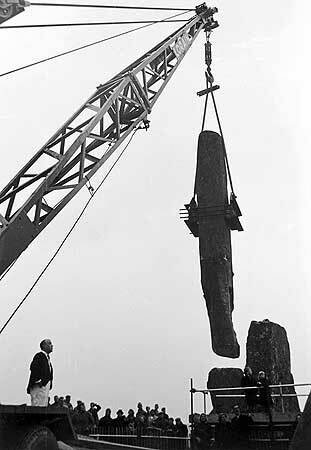 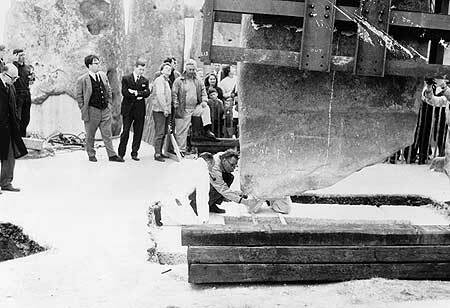 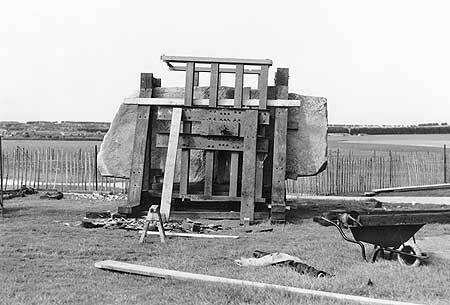 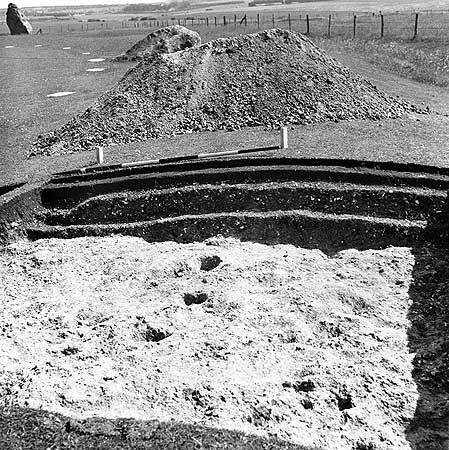 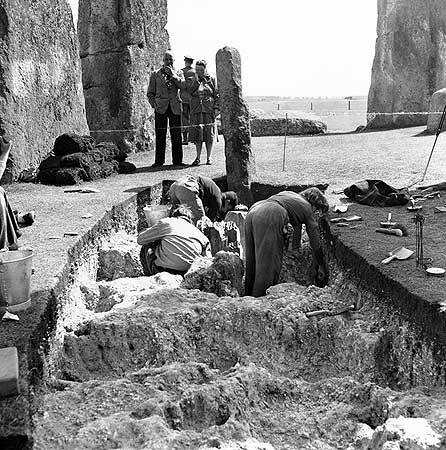 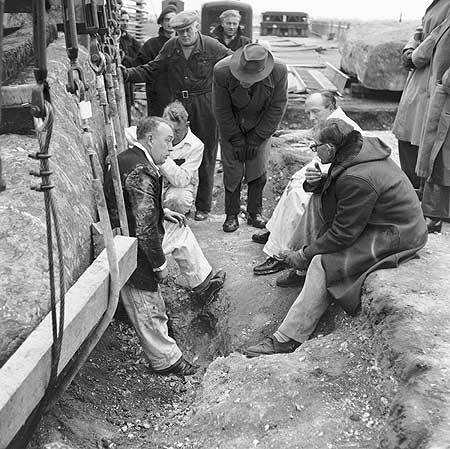 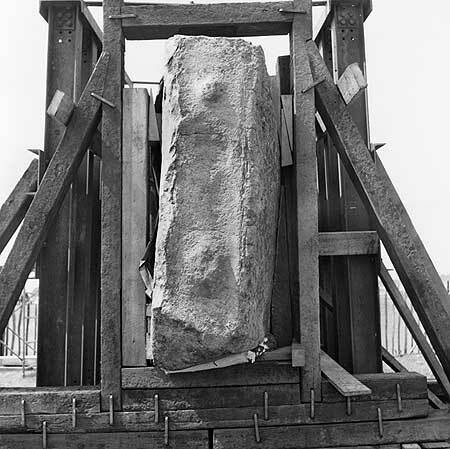 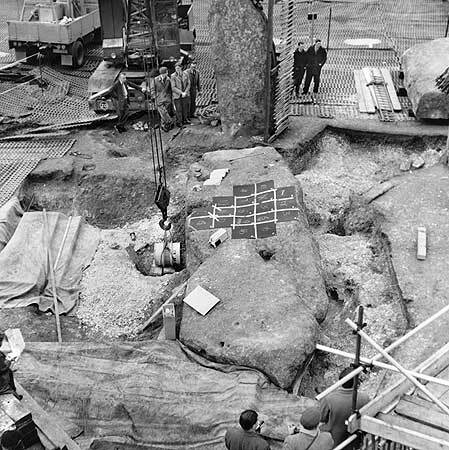 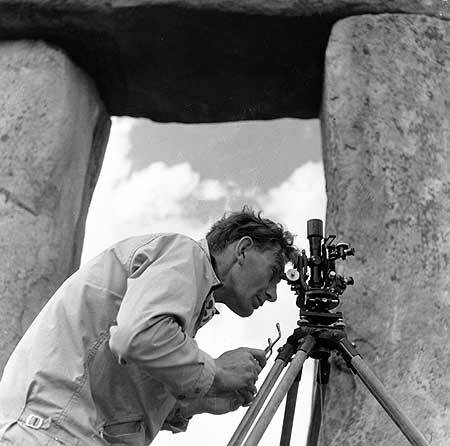 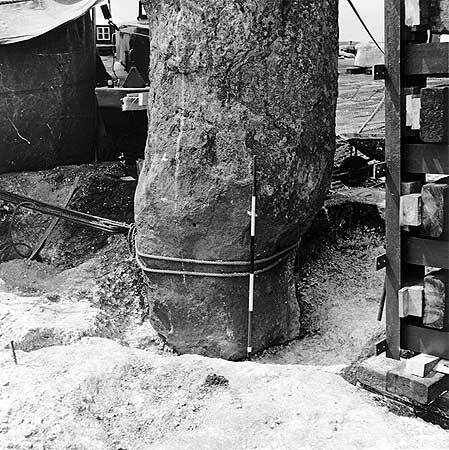 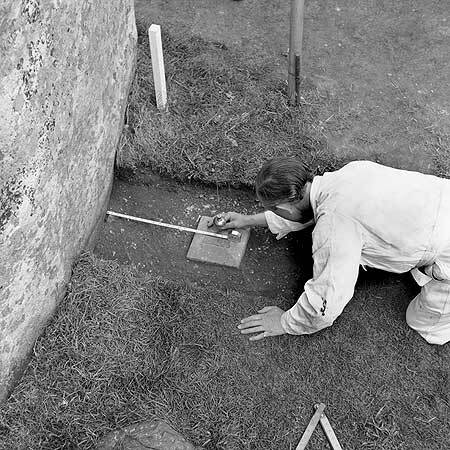 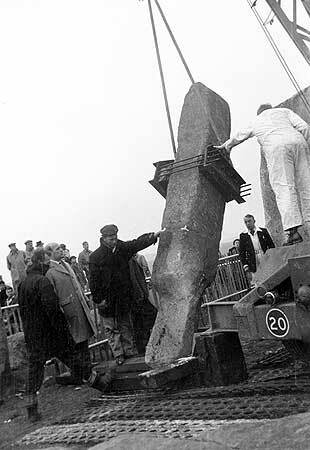 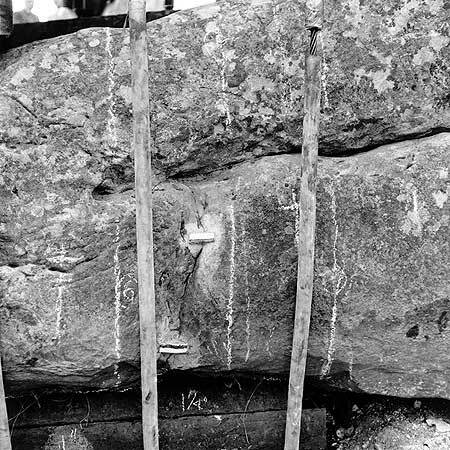 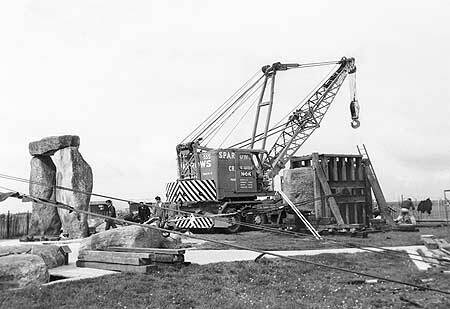 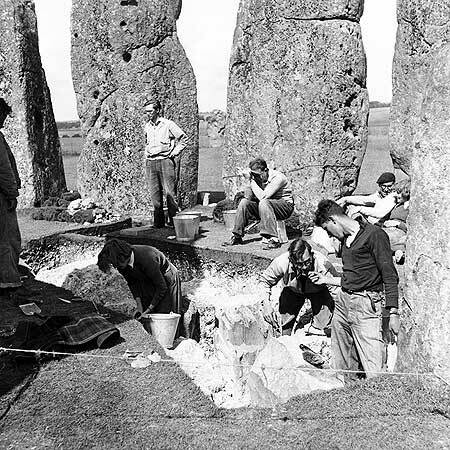 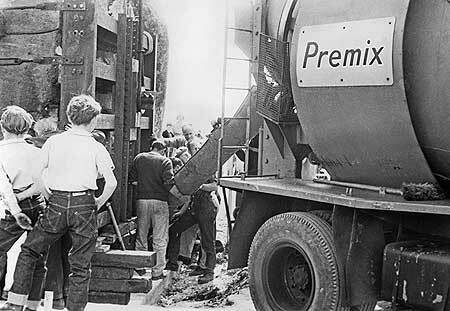 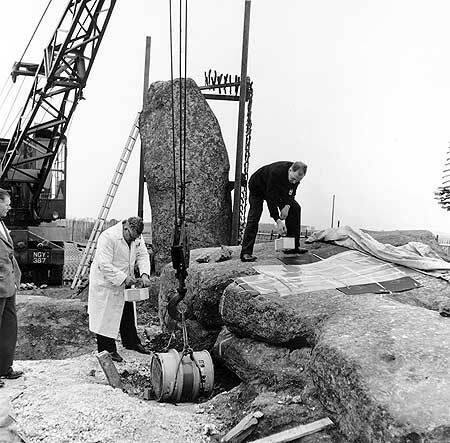 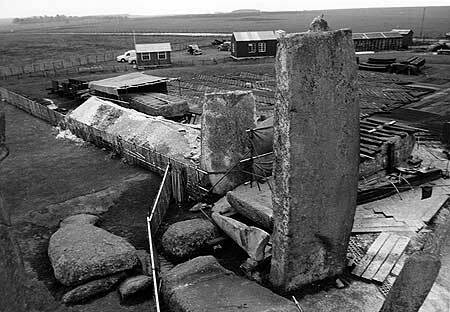 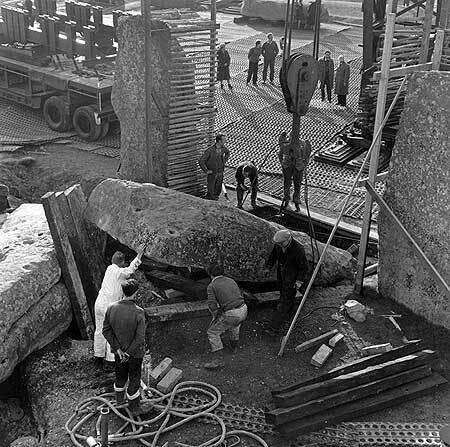 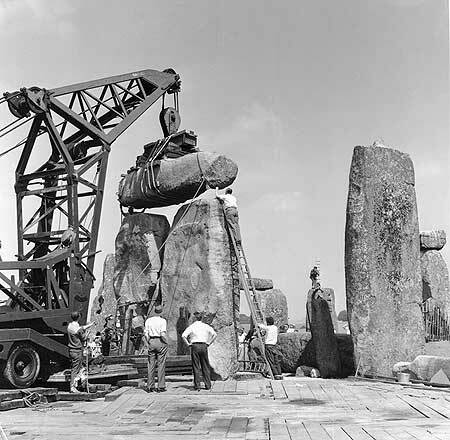 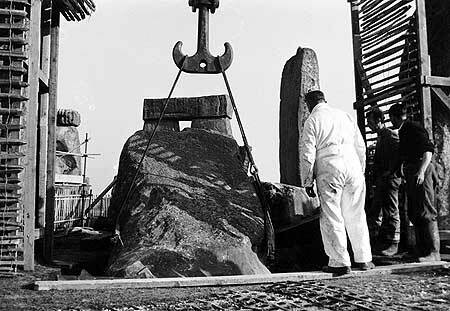 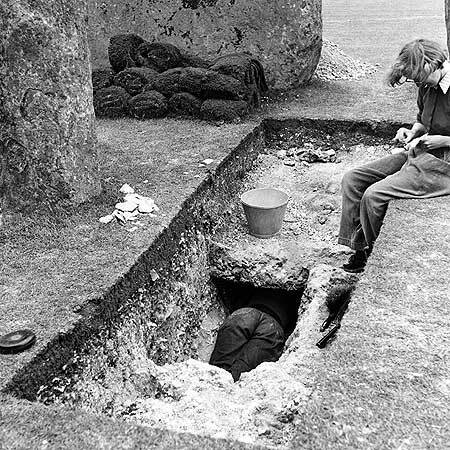 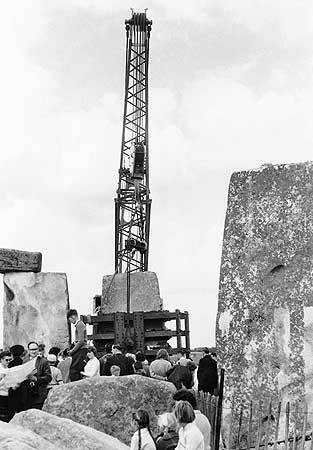 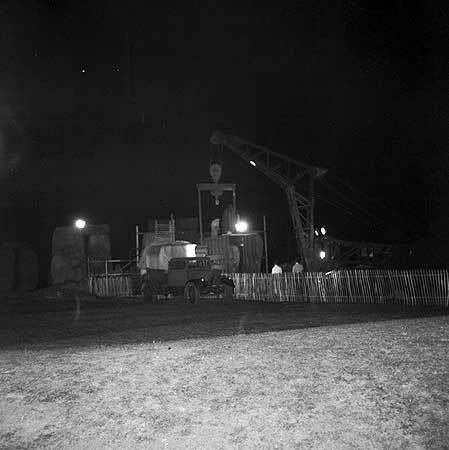 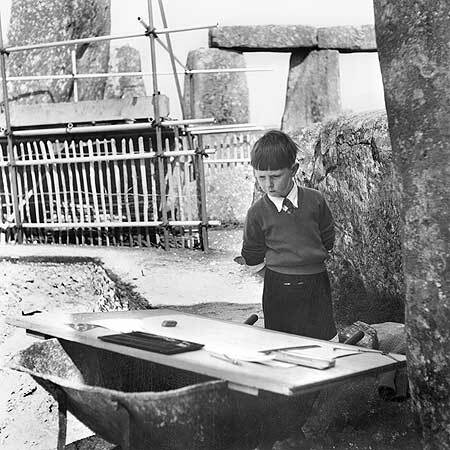 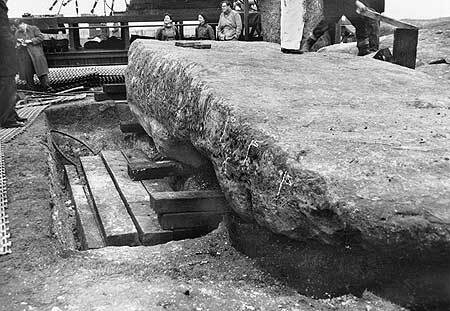 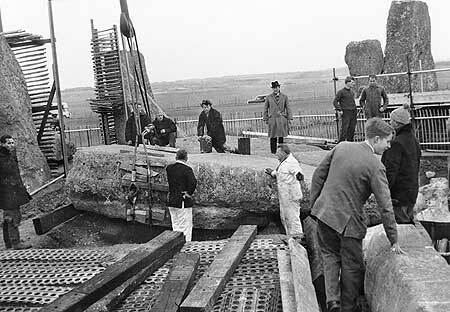 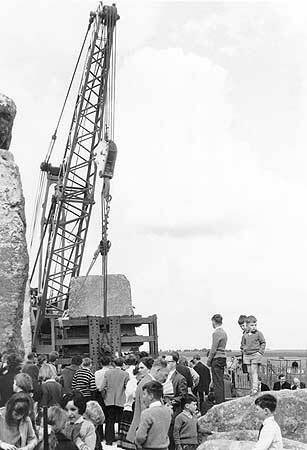 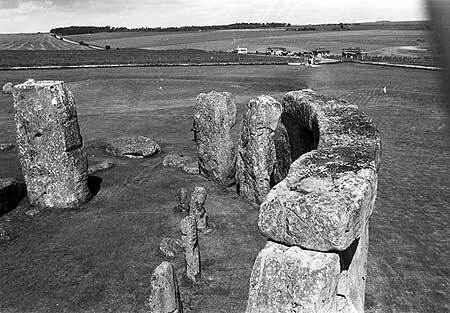 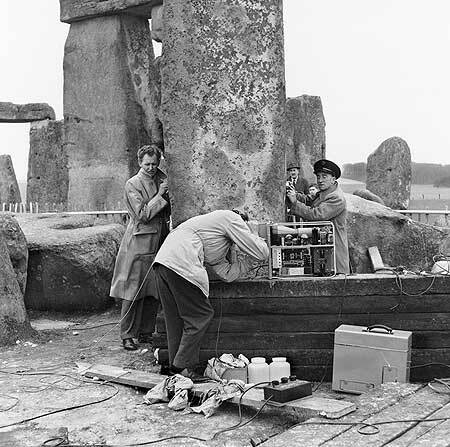 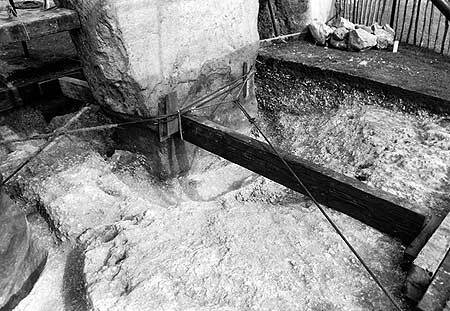 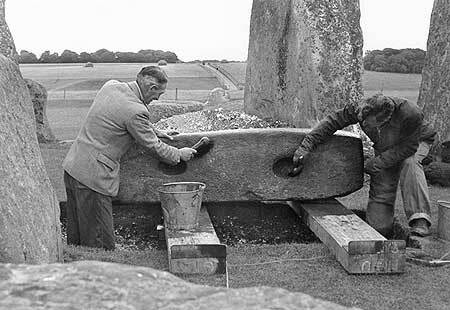 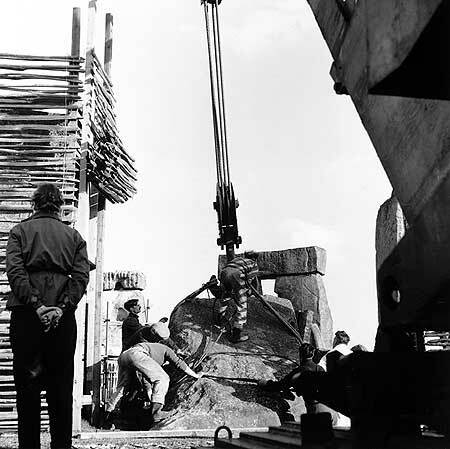 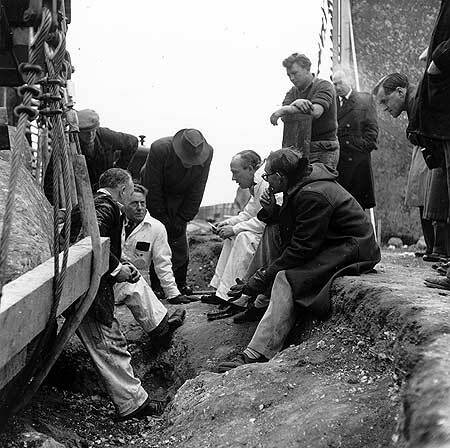 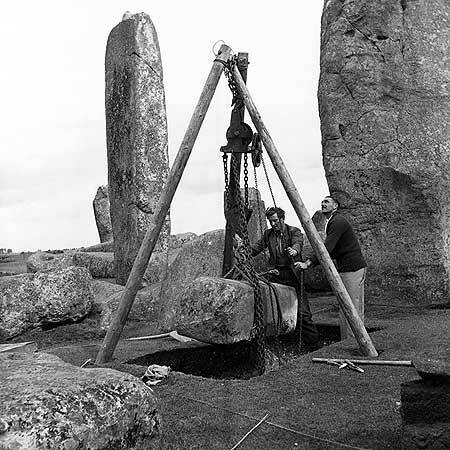 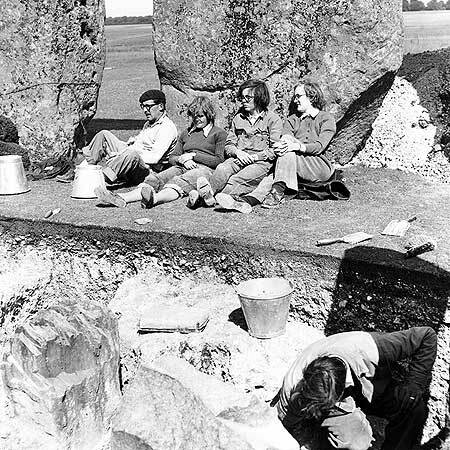 A Russian website has posted images of Stonehenge being rebuilt in the early 1900’s. 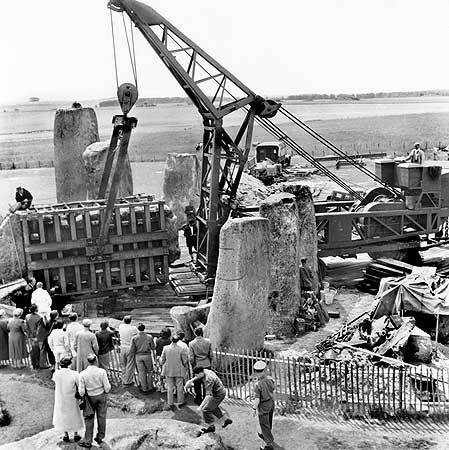 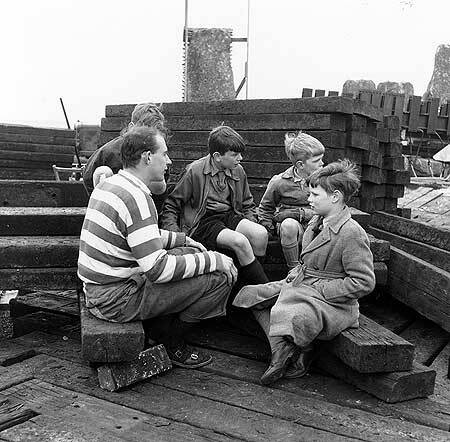 The only thing is our history says nothing about a rebuild.